Different brands (such as Silberschnitt, Toyo) with steel, tungsten and carbide wheels. 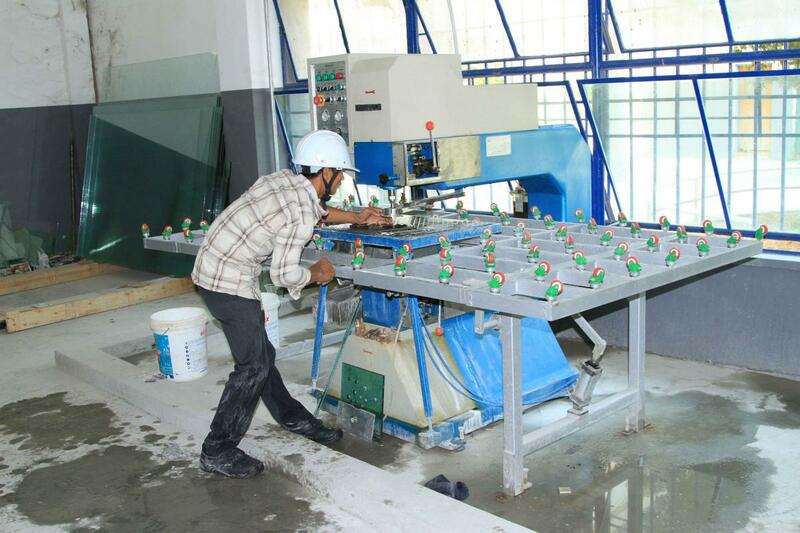 With or without cutting oil tank in the holder. 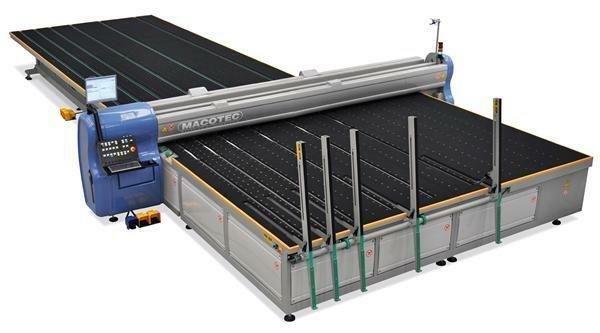 Cutting rulers, circular cutters etc. 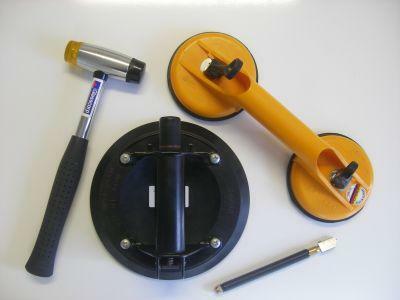 Manual and pneumatic suction cups, measuring tapes, etc. 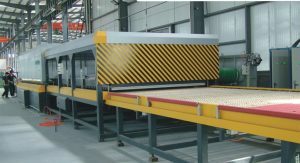 Manual and automatic cutting tables, glass edging, bevelling, drilling, washing machines. 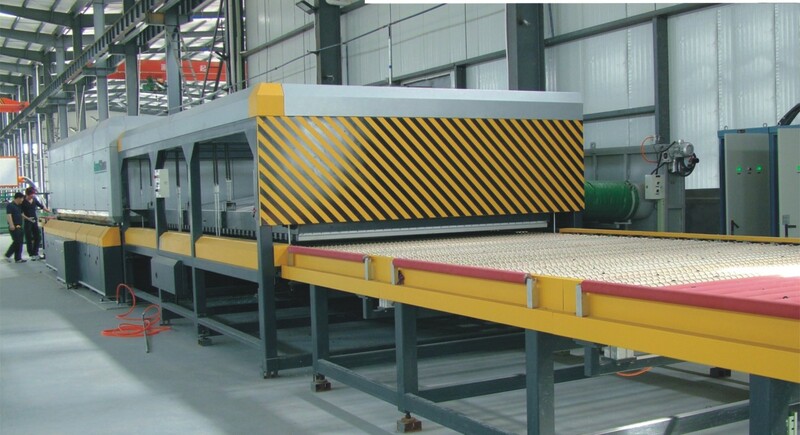 We are happy to assist our clients selecting insulated glazing lines, laminating lines, tempering lines.